"‘Negative Capability'....I have been thinking of this title for many years; ever since I first heard about it. It struck me as a great line. Wasn't aware of this at all. Thank you. I see it has her umpteenth version of "As Tears Go By" as well. Many thanks. Hadn't realized that Anita had been living at Redlands in the period before she died. Of all the people who have been in the Stones orbit, she more than most has (at least for the last 40 or so years) carved out a very respectable career. Sure her records haven't been mega sellers, but I can't imagine money has ever been her main concern. Am not aware she took a penny off Mick after their relationship ended. Any news on that singles compilation? I found no sign of it on Amazon. I hope it includes her non-English recordings. Also has that Marc Bolan tribute album been released? "We shot the recording session in the studio back in January. I love my band. They're brilliant and we had a fantastic time. We even had a surprise guest, can you guess who it might be...?" The surprise guest is Nick Cave in case people jump to the wrong conclusion reading the quote. Thanks for the news, I'd been wandering about a release date since I read this article. I wonder..have either Mick or Keith collectively or individually appeared as guests on any of Marianne's albums? If not, you wonder if they have been asked (and refused) ?? Keith, Ron, Charlie and Don Was recorded Patti Smith's Ghost Dance with Marianne in 1994. 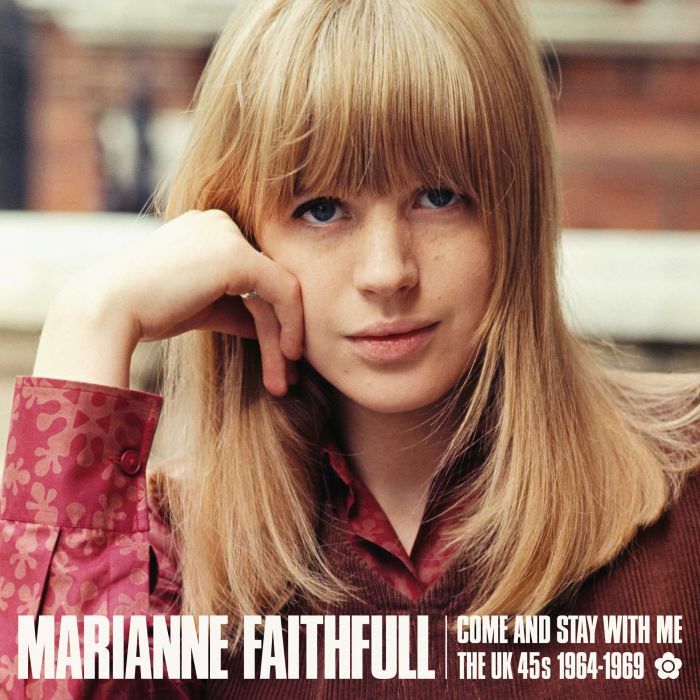 Keith plays on Sing Me Back Home on Marianne's 2008 album Easy Come, Easy Go. Sure her records haven't been mega sellers, but I can't imagine money has ever been her main concern. She has a co-writing credit on Sister Morphine, which is post-ABKCO material. It's still published by ABKCO since her version of the song came out in 1969. STICKY FINGERS is that weird grey area where the songs are published by ABKCO but were released after the Decca and London deals expired. ABKCO has the rights to anthologize the singles from it, though they can't reissue the album itself. I'd love to know more about how it all worked and how ABKCO had the rights to issue outtakes from the sessions for Decca and London as METAMORPHOSIS and how Promotone was able to issue JAMMING WITH EDWARD. It was clear listing songwriting credits to Nicky, Ry Cooder, and Charlie was a way around giving ABKCO the publishing. The whole thing seems to have been an interesting split. The otherwise excellent ALO books (partly as the first two volumes finish around 1966) don't cover his split with the group. Nor does the otherwise detailed biography (2016) on Mr Klein either. Bill is pretty silent on the matter in his books but in regards to songwriting, I guess he was not affected. Maybe there were various clauses in the 1972 Agreement which prevents any further disclosure. Still, good to see Marianne get the credit and of course some income for her contribution to Sister Morphine. Marianne the artist is still going strong and working with some of the best musicians around! 20 - Is This What I Get For Loving You? Thanks so much for the info! A nice collection, if not as comprehensive as I had hoped. Marianne mentions in her recent MOJO interview ………..
Ah, so I stand corrected. She did mention in her autobiography that the royalties from Sister Morphine did help her to subsist during some lost and lean years in the 1970s. 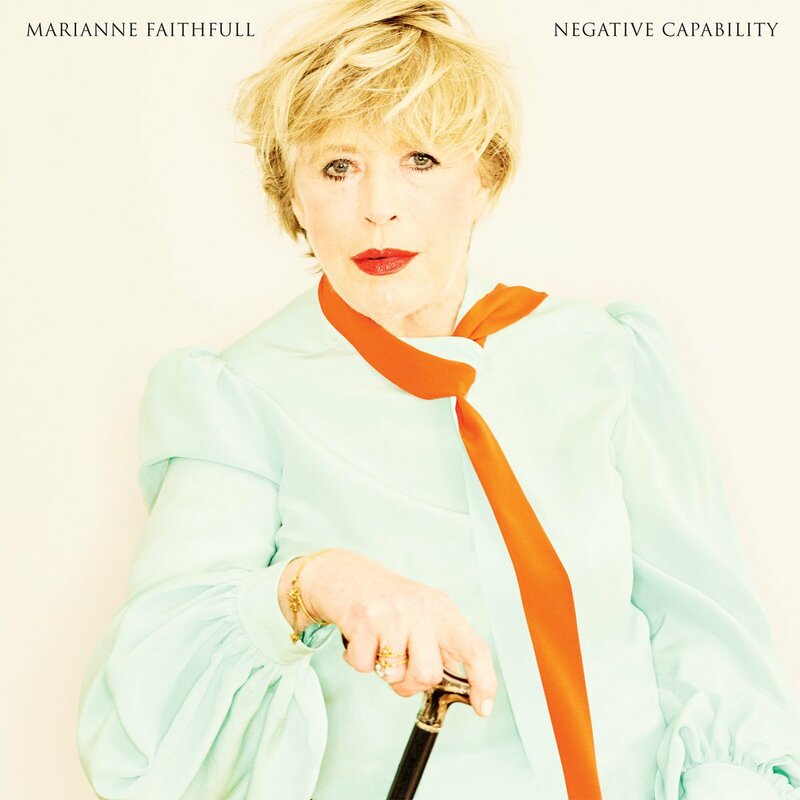 "I'm looking forward to sharing with you Negative Capability's first single. The song is called Gypsy Faerie Queen and it will be out on Friday. I can't wait for you all to hear it !" 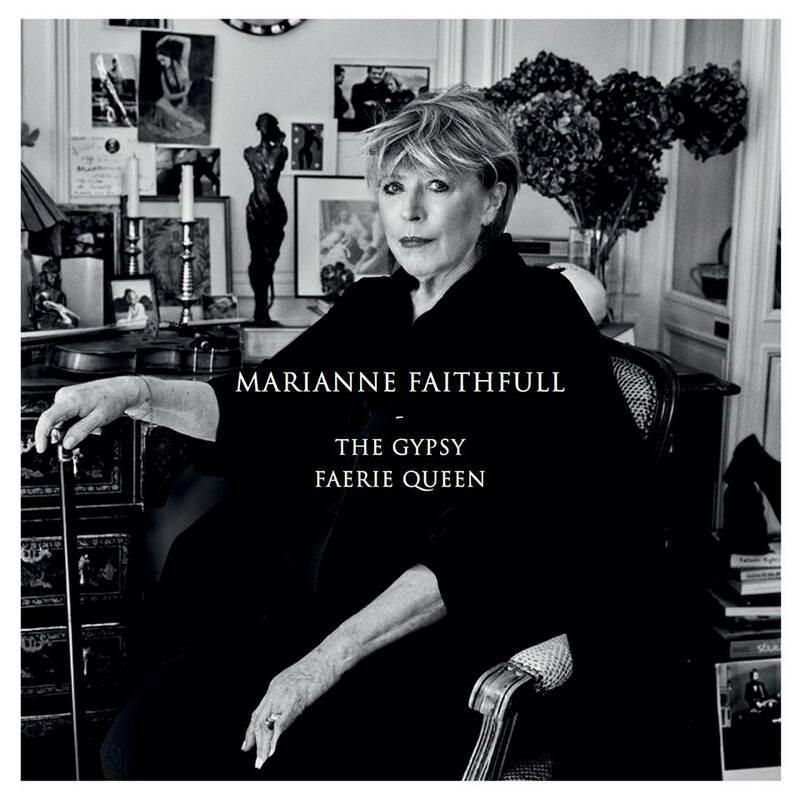 Other than the Stones, Marianne Faithfull and Peter Wolf are the only two artists whose new records I am guaranteed to buy these days.